Get a sneak peek of the October–November issue of D-Photo! 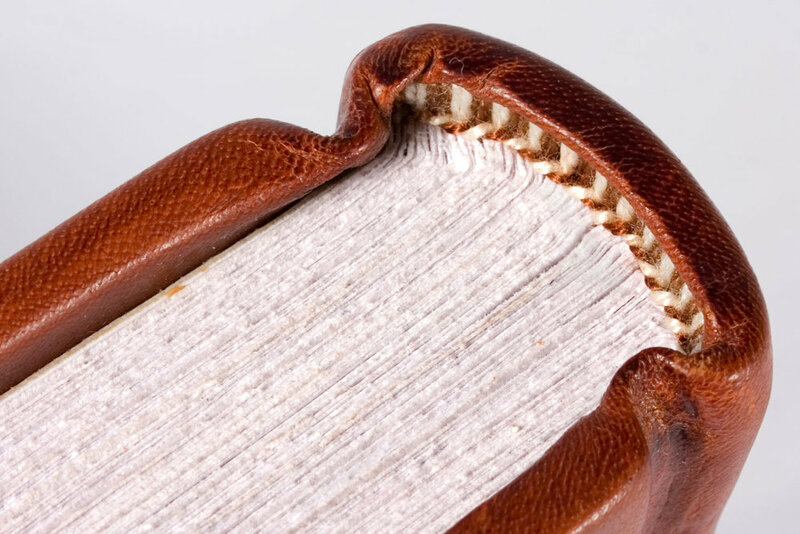 We talk to Louise James from The Binding Studio about the day in the life of a bookbinder. Check out a quickfire Q&A with the bookbinder here. We bring you the winners of the Cathay Pacific Travel Media Awards, of which Ilan Wittenberg took out the Photographer of the Year. Check out the story behind his series here. Chris van Ryn takes us on a visual journey around Madagascar by bike. See more images that we couldn't fit into the mag here. Find the winners of the latest round of the D-Photo Kids Photo Comp in the latest issue, and to see the top 10 finalists, click here. We talk to NZIPP Iris Awards NZ Photographer of the Year Katherine Williams. To see her category-winning images, as well as all the Iris winners, click here. 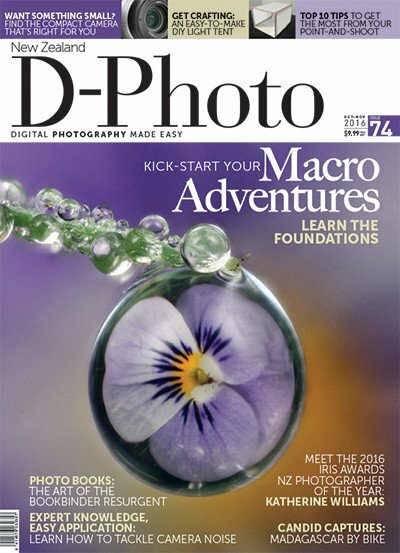 Been considering subscribing to D-Photo? Now’s the time to act because this issue you’ll go in to win an ONA Kingston leather laptop bag worth $649. Subscribe before November 6, 2016 to be in to win! Get a digital copy of the mag now!